Fill up your hungry teenagers with this gluten free flatbread. 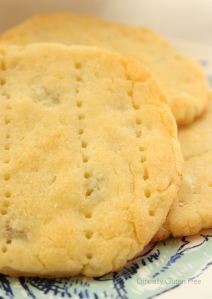 This Gluten Free Potato Flat Bread is easy to make and tastes delicious. Serve warm with Butter or use instead of a English Muffin for a tasty Eggs Benedict or with Smoked Salmon, Capers and Cream Cheese for a delicious Gluten Free Gravlax. 1. Cook then mash the potatoes, then set aside to cool. This healthy Thai Peanut Salad is made with Cabbage and Slow Roasted Peanuts. 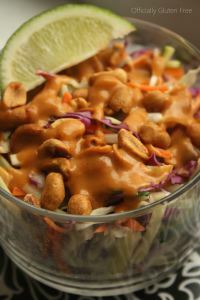 It’s tossed in a delicious Spicy Thai Peanut Dressing. Serve it with a fresh slice of lime. It’s sunny, it’s warm and it’s time to enjoy la bella vita! 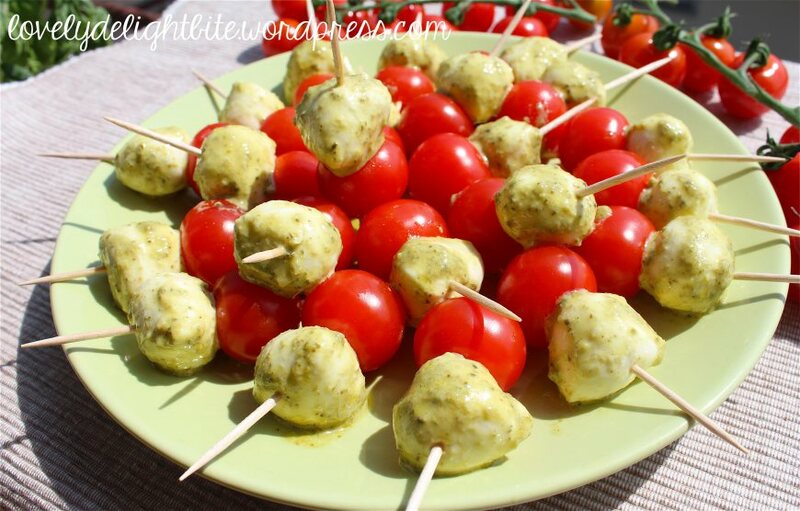 Here a simple but yummie Appetizer/Apéro idea: marinated Tomato-Mozzarella Skewers. 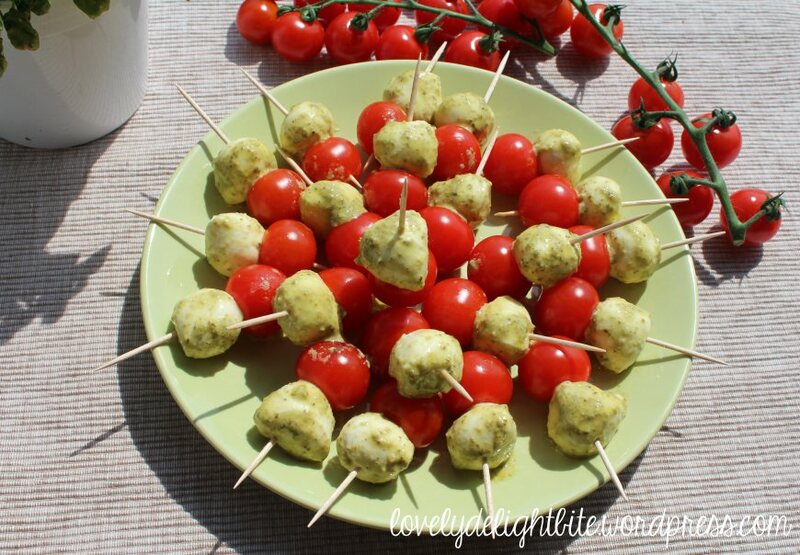 Mariniated with a paste of fresh Basil, Garlic, Olive Oil, Pepperoncini and Pine Nuts. 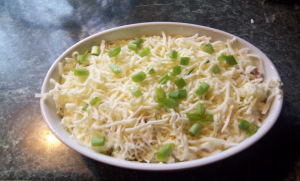 I brought this to a potluck recently and it was a huge hit! 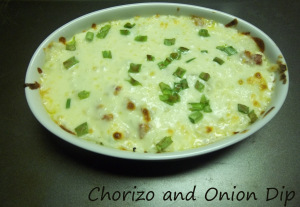 It’s got a nice bit of heat from the chorizo, with the creaminess of the cheese. 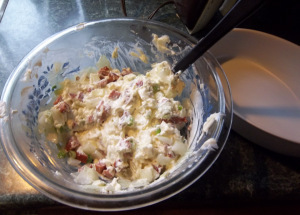 It was great for scooping with tortilla chips and I had several people asking me for the recipe. In a small skillet over medium heat melt the butter and add the onions. Cook for about 15 minutes until they become caramelized and soft. Remove any castings from the chorizo and chop it up. In another small pan over medium heat, cook it for about 10 minutes and allow it to brown a bit. I had the most exciting of packages sitting on my kitchen counter when I got home from work on Thursday night. My copy of Claudia Roden’s The New Book of Middle Eastern Food had arrived. First a happy dance, and then it was not too long until my nose was deep into the pages of this gorgeous book. I had been anticipating this delivery for about 2 weeks and was desperate to get a head start on some of the delicious recipes that I could create in the week and a bit that is left of this months book club. 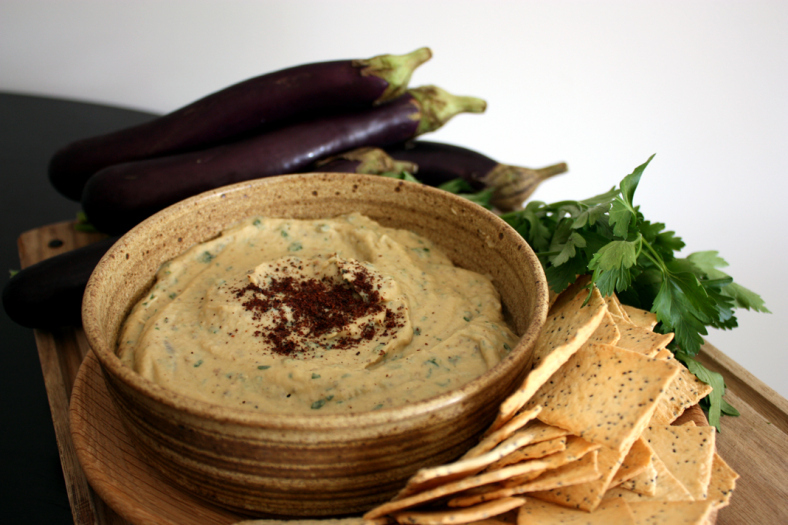 I’ll be writing more about the book itself over on The Cookbook Guru but for now I thought I would share my first recipe that I’ve made.